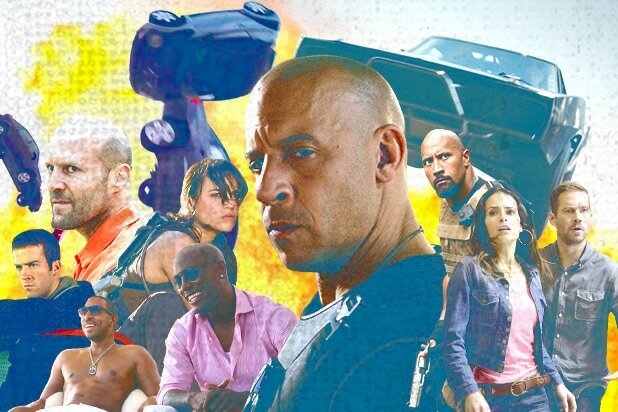 “The Fate of the Furious” sped to $65.8 million (RMB 453 million) in China by the end of Friday, breaking at least two China box office records while doing so. “Fate of the Furious” earned RMB 56.6 million ($8.5 million) in midnight screenings, which beat the previous record held by “Furious 7” with RMB 52.5 million in 2015. However, due to the weakening of the Chinese currency against the U.S. dollar, the figure appears to be lower in dollars. The followup film was also able to take home China’s single-day box office record, earning RMB 356 million in local currency. 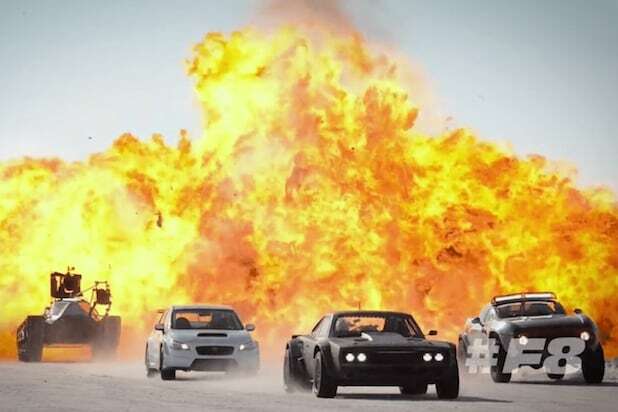 The race between China and the United States having a bigger opening weekend for the eighth “Fast & Furious” film will be close after it earned $10.4 million from previews in North America. In China, the movie grossed $8.24 million. China Film Insider predicts the film’s three-day cumulative between RMB 1.4 billion and 1.5 billion ($200 million and $225 million), which is around what analysts predict for the U.S. opening. Directed by “Straight Outta Compton” filmmaker F. Gary Gray, “Fate of the Furious” follows Dominic Toretto (Vin Diesel) as he is blackmailed into turning against his crew by the mysterious villain Cipher (Charlize Theron). Confused and hurt by their leader’s betrayal, Luke Hobbs (Dwayne Johnson) and the rest of the team must band together to stop Dom and Cipher with the unexpected help of their former adversary, Deckard Shaw (Jason Statham). The film currently has a 65 percent rating on Rotten Tomatoes. ‘Fate of the Furious’ Fact Check: Could Those Crazy Stunts Really Happen? Can ‘Fate of the Furious’ Beat ‘Furious 7’ China Box Office Record?